Think you know what the WI is like, does it involve jam & Jerusalem? City living can be lonely at times and we hope you will join us to make new friends and learn new skills in a fun relaxed environment. Plus its the WI, so there will always be tea and great cake available! ﻿What Happens at a Cottonopolis Meeting? When you visit, you'll be welcomed by a committee member and introduced to a couple of existing members. There are always lots of lovely ladies ready to chat and there will always be tea and cake. 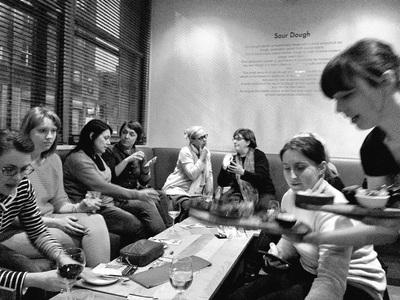 All of our monthly meetings are different, but generally take the form of either an activity (e.g. Bollywood dancing), a talk or a social (e.g. quiz). 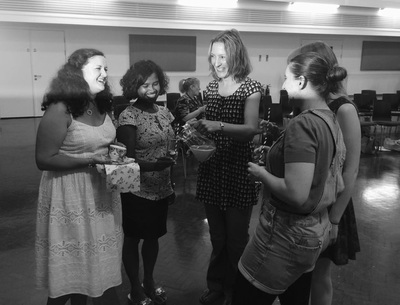 There are around 40 members of our WI and we are a friendly, diverse bunch with a wide range of ages and interests. Committee members can be identified by their blue rosettes, so please let one of us know if you have any questions. Our meetings officially start at 7.30pm and end at 9pm. As a WI we have chosen not to sing Jerusalem at our meetings, so after everyone has sat down our President Annabelle gets down to business and mentions notices and upcoming events then introduces the speaker or activity. We try to keep the business side of the meeting brief (around 10 mins) but some months we do have a lot going on which needs mentioning! 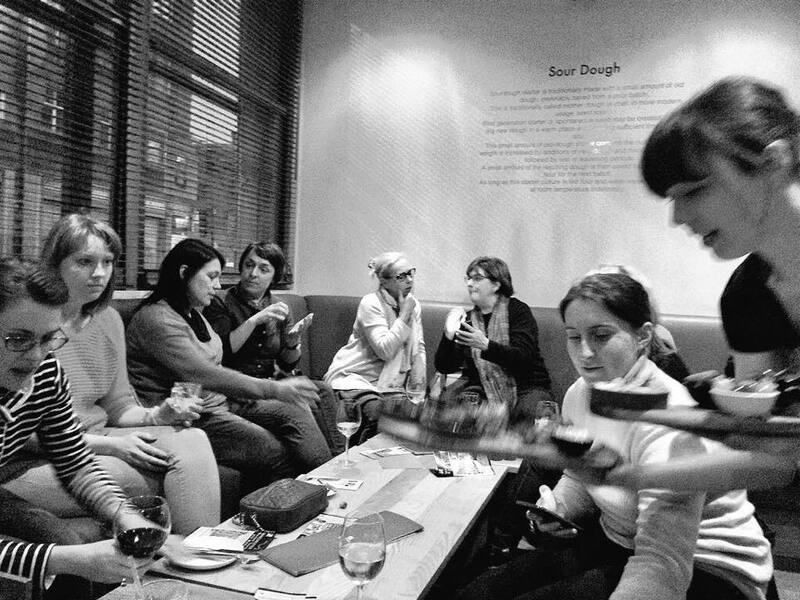 We tend to have a mix of speakers and informal crafting or event sessions during our monthly meetings. 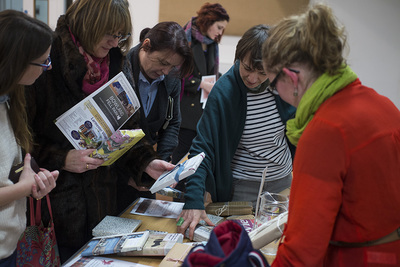 Photos from our previous meetings can be found on our photos page. Once the speaker or event has finished there's a chance to grab a cuppa and some cake, have a chat, buy raffle tickets, watch the monthly competition get judged by the visiting speaker and generally get to know one another. We ask for £1 towards your refreshments which goes towards covering the cost of the hall but visitors get this included in their entrance fee. We have a monthly book club as well as film, craft and photography clubs too for which we arrange specific workshops and activities. Information on these can be found on our groups page. 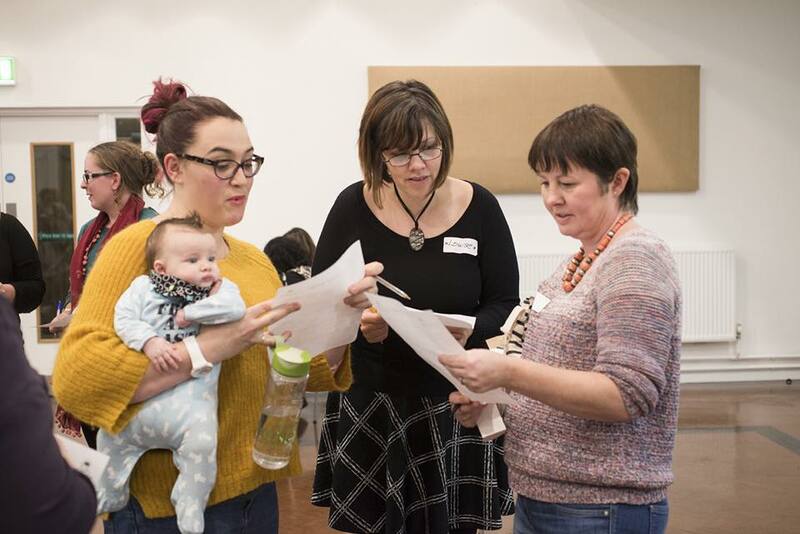 As a WI member, you will enjoy a varied programme - every member can contribute ideas to the annual programme of speakers, activities and events – the options are only limited by your imagination! Each WI holds eleven meetings every year and you can also get involved in the various regional- and national-level events and activities. 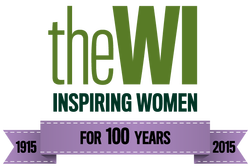 Your membership also entitles you to eight copies a year of the WI membership magazine, WI Life, as well as regular newsletters and mailings to keep you up-to-date with all the news and events from your federation and the NFWI. One unforgettable event not to be missed is the Tea & Tents camping trip, which has its own programme of speakers, classes and events and the NFWI Annual Meeting, which brings together representatives from WIs all over the country. 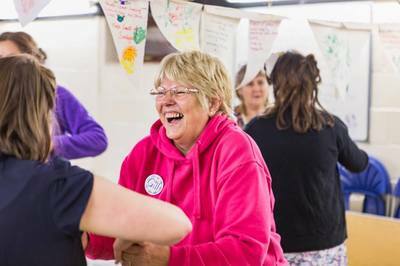 Each WI is very different so you are welcome to attend our meetings as a visitor (fee £3.00) until you are sure whether or not you like what we do! Please drop us an email at cottonopoliswi@gmail.com to let us know you're coming so that we can have a cuppa (or a glass of wine if you've caught us in a celebratory mood) and some cake ready for you! The full membership details are on our 'Join' page here. The membership fee is to cover the cost of the meeting venue and supplement any speakers or activities planned for the meetings, as well as supporting the WI, a registered women's charity itself. 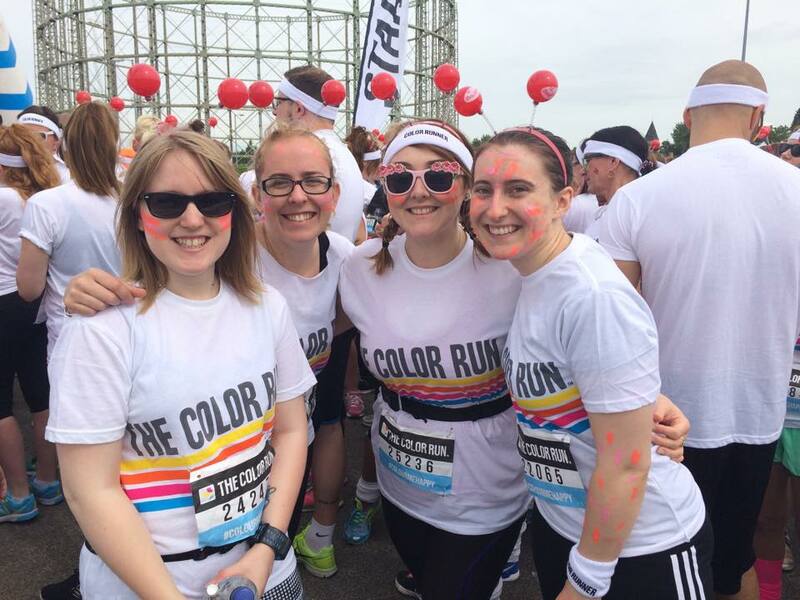 New members joining throughout the year will pay a reduced pro rata fee depending on the quarter in which they join. Rebecca and three other WI women were interviewed on BBC North West Tonight, following an indoor skydive to celebrate the WI centenary in 2015. 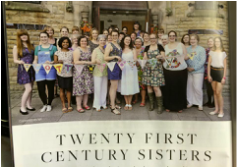 For the Women's Institute AGM on 4th June 2015, we were invited by BBC Radio to discuss the WI and it's relevance in modern society. Following the AGM interview Dipali was invited back by BBC Radio 5 Live to discuss diversity in the WI and whether this is an issue that needs addressing. ​Institute check out their website.